In the framework of GAINN4MOS “Sustainable LNG Operations for Ports and Shipping – Innovative Pilot Actions”, project funded by CEF programme, the Fundación Valenciaport, is organising the first LNG Training and SIMOPS Working Group Meetings, that will take place the next 7-8 November in Napoli (Italy) at the IMAT Training Centre headquarters. This meeting will be divided into two sessions: First, the LNG Training Working Group where training needs for LNG regasification plants, LNG truck re-fuelling stations and LNG terminals or operations at ports will be discussed. And, the second session, SIMOPS Working Group, that will be dedicated to analysing several SIMOPS experiences and discussing about a common methodology to be developed in GAINN4MOS. 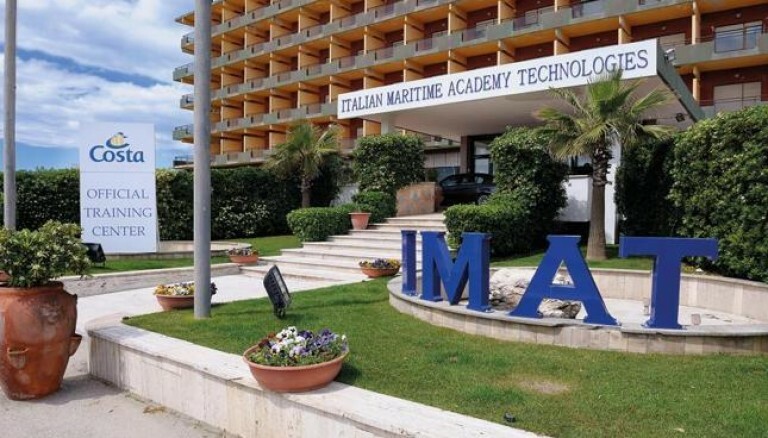 Moreover, the participants will enjoy a guided visit to the simulators and other facilities of the IMAT Training Centre.